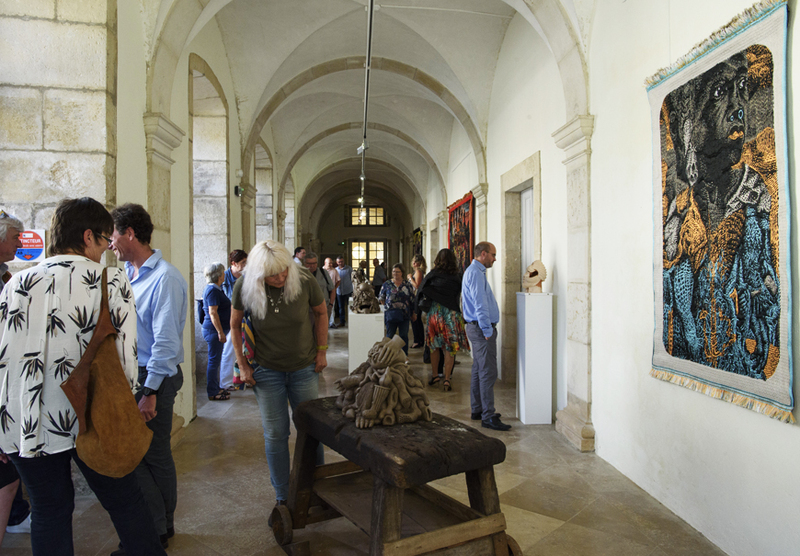 The Abbaye d’Auberive (France), the contemporary art museum of our chairman Jean-Claude Volot, established in a former Cistercian abbey, presents a new large immersive exhibition by Stéphane Blanquet. 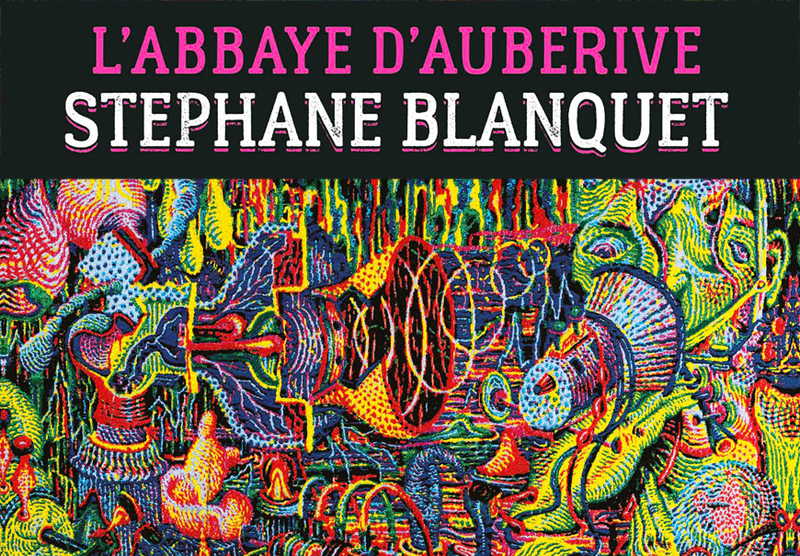 French artist Stéphane Blanquet, one of the most exciting and versatile cross-over artists, created an immersive exhibition and a specific layout adapted to the abbey. Spreading over about 1,000 sqm (10,800 square feet), the exhibition features new installations and over a 100 recent artworks. The drawings, ceramic sculptures, tapestries, lithographic prints, photographs…draw the visitors into the subtle and intricate world of the artist. 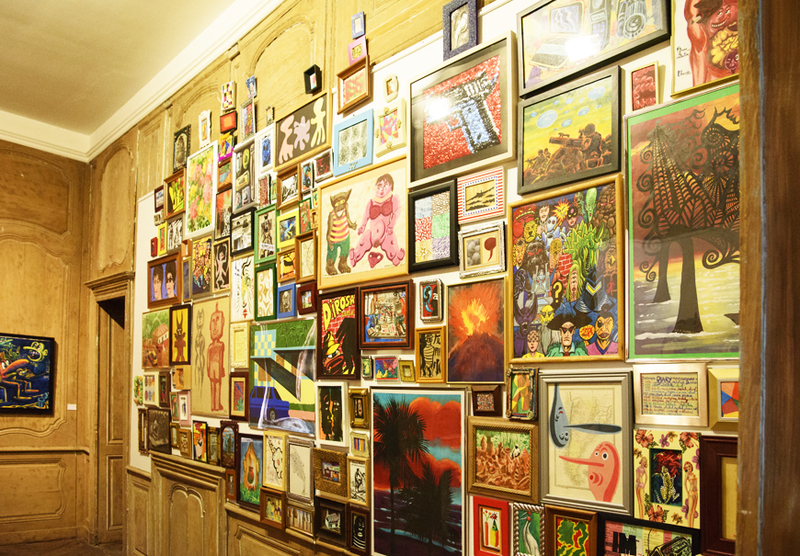 The exhibition, entitled “Through the cracked masks”, explores the essence of the place. It investigates the forces impregnating the buildings after such a long and tumultuous history: dramas and joys, hopes and fears,… masked by the thick walls. Blanquet’s artworks crack those masks: the slits and holes reveal to our senses the existence of hermetic worlds and invite us to observe through those dim openings, in all their splendors, the spiritual wealth, the original beauty and the infernal dangers of the primitive state of nature.